Meet Waan Pivasiri. 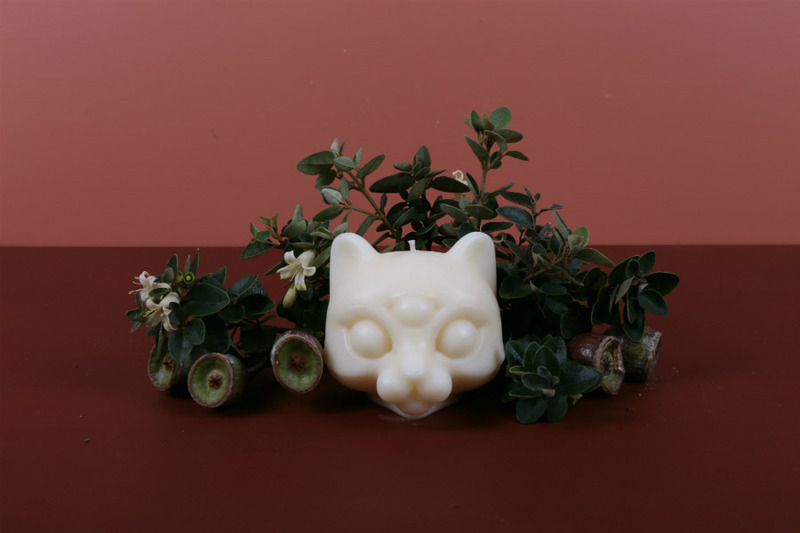 Cat lover, owner and creator of quirky and unique candles for her label You, Me & Bones. 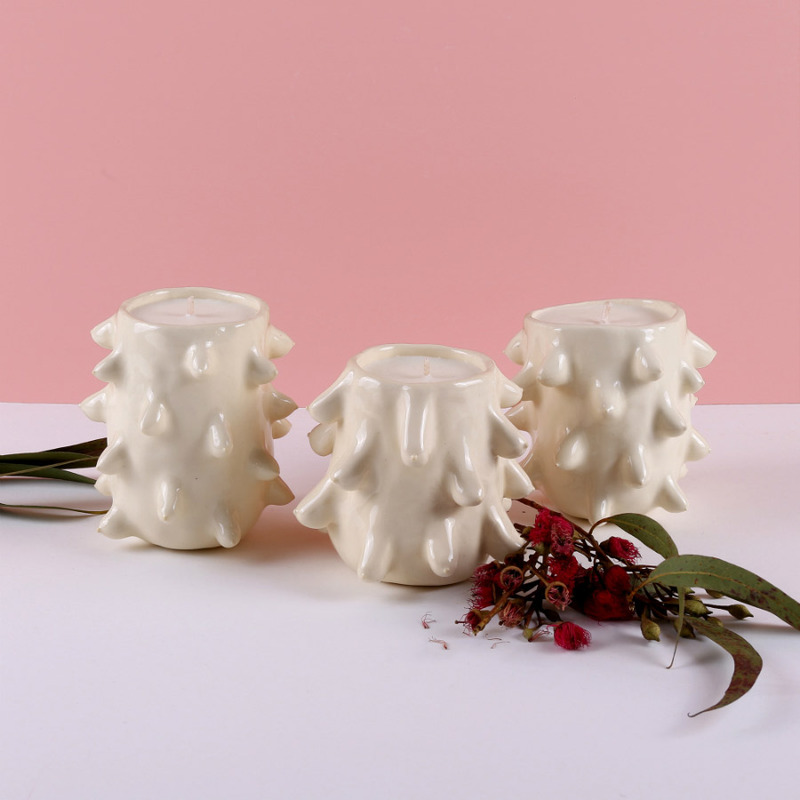 Waan sculpts, moulds and hand pours each candle in Melbourne using natural waxes and cotton wicks. 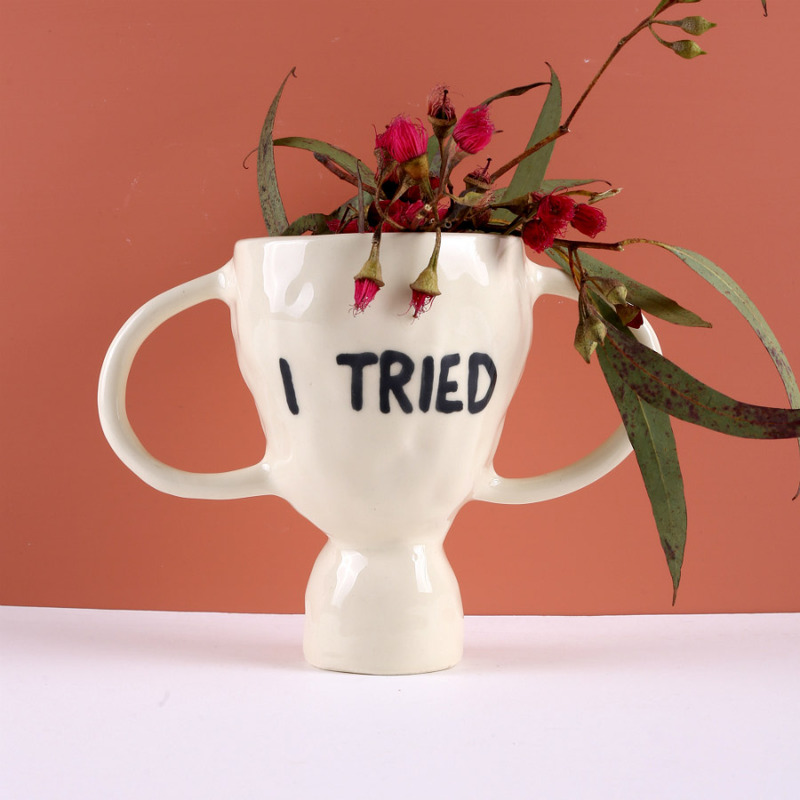 Find these clever creations and more at Finders Keepers Sydney this 4-6 May and pick something up for even the hardest on your list. 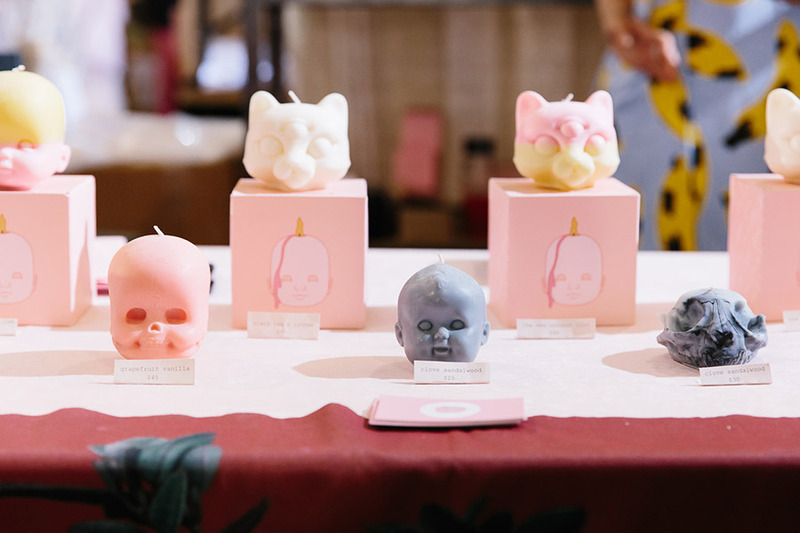 Our first Finders Keepers Market was in October of 2014, I believe – it was so much fun. 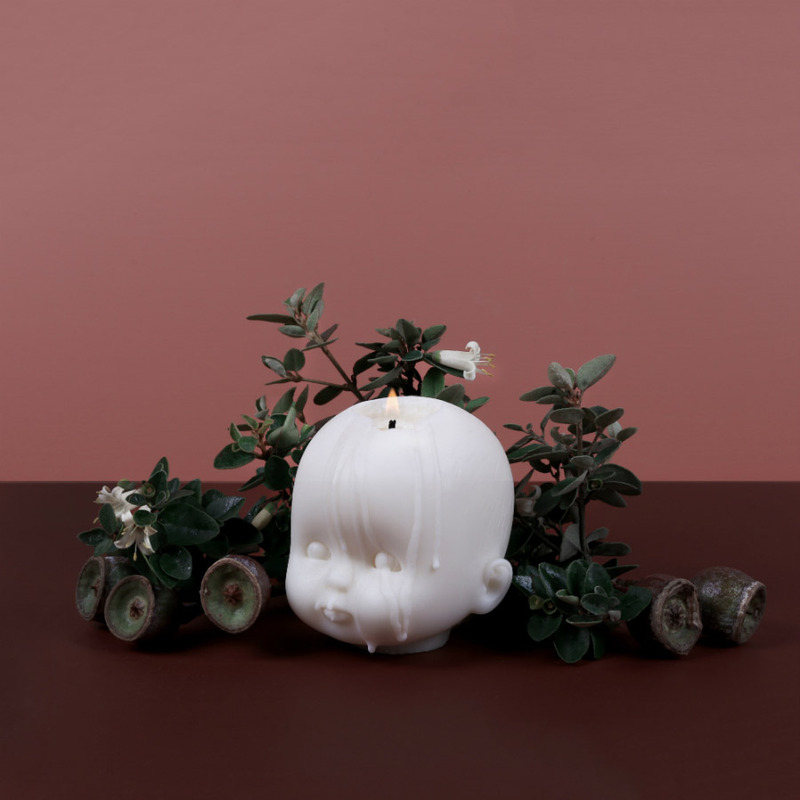 I’ve never been to a design market before and when I visited FK in July ’14, I was totally in awe of the amount of customers and awesome brands that were there. 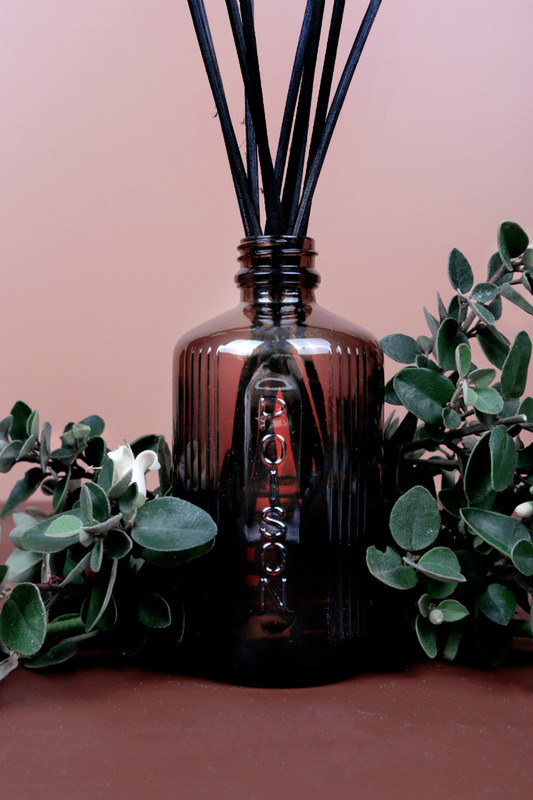 I love how even though we’re a part of FK every year, we still get discovered by new people, as well as seeing the regulars – which I think is super lovely since our products are quite niche and unique. 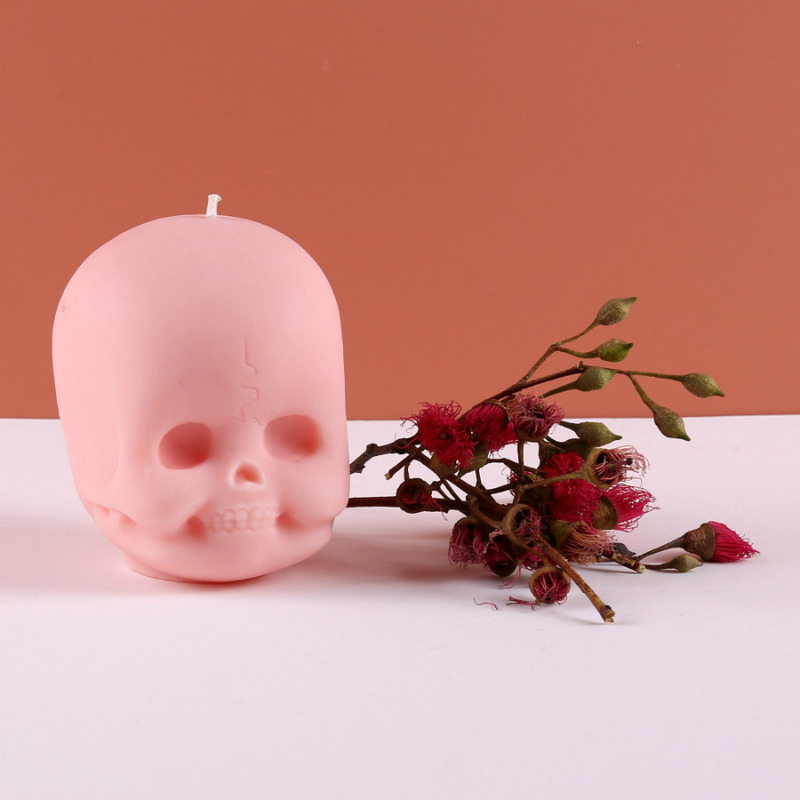 We love that we’re offering something different to the candle industry and it’s awesome to see that there are people out there who are into the weird and the curious like we are. Talk us through a typical day in the life of You, Me & Bones. Officially, You, Me & Bones is a one lady, two cats (Bones & Gas) operation. 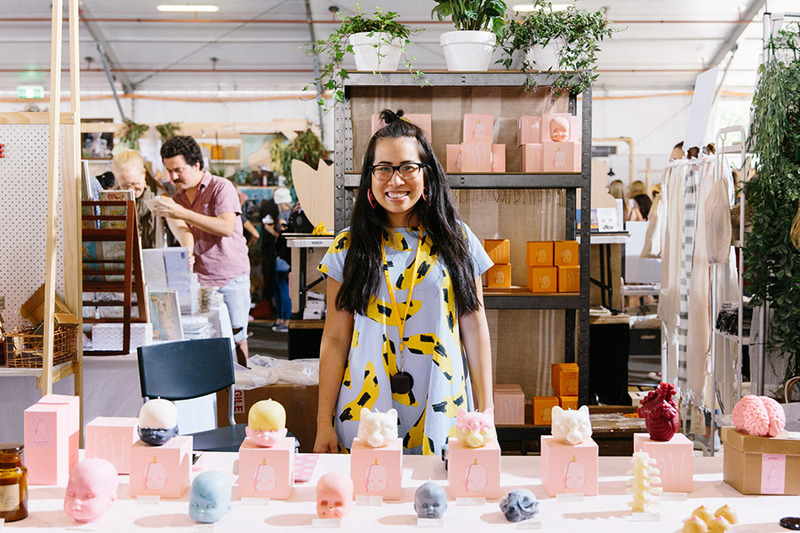 Behind the scenes though I have my partner Dan Danckert, a tattoo artist, helping me with product creation, mould making and keeping me in check with the organisation of my workspace; I do have major struggles with keeping things neat and tidy. Working from home is so convenient – almost too convenient! Oh, but I have so many! If I have to pick, I’d go with take the time to look up your stall neighbours and introduce yourself. It’s also nice to tell your back stall neighbour if you’re putting up a wall or a shelf so they can utilise the space – and vice versa! I’m inspired by the weird and the wonderful. 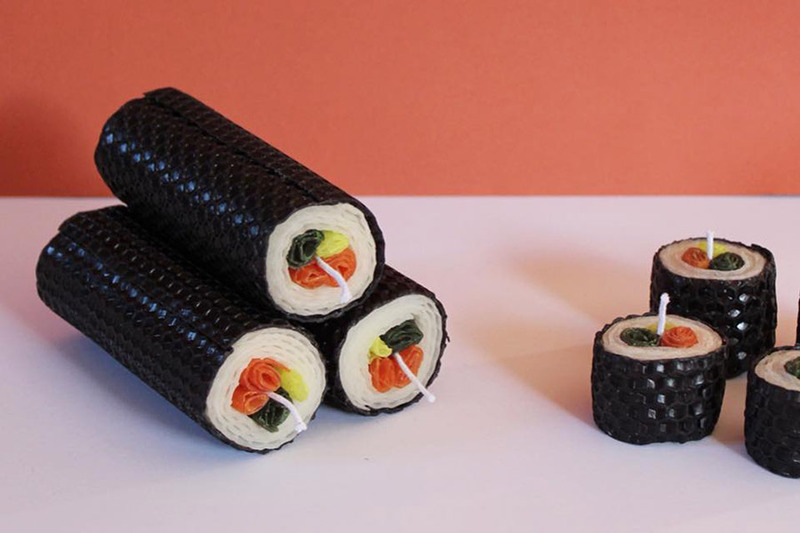 I love figuring out how to make something ordinary into something unique. Expand the team and organise for a proper studio for sure! It’s been a long time coming and we are definitely in a position where we need more than 4 set of hands (and paws) to get work done quick smart.